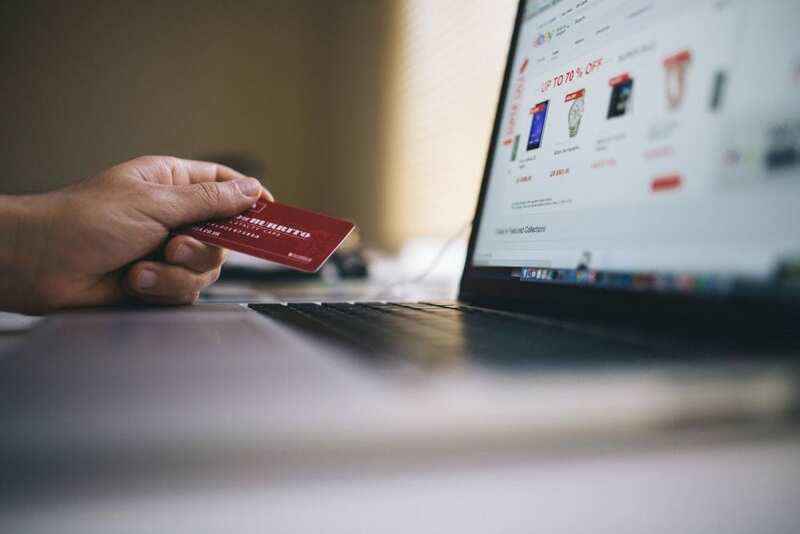 Purchase order management is a huge task that comes with many difficulties. From registering every supplier and their personal needs to processing all order requests per department and their special requests. 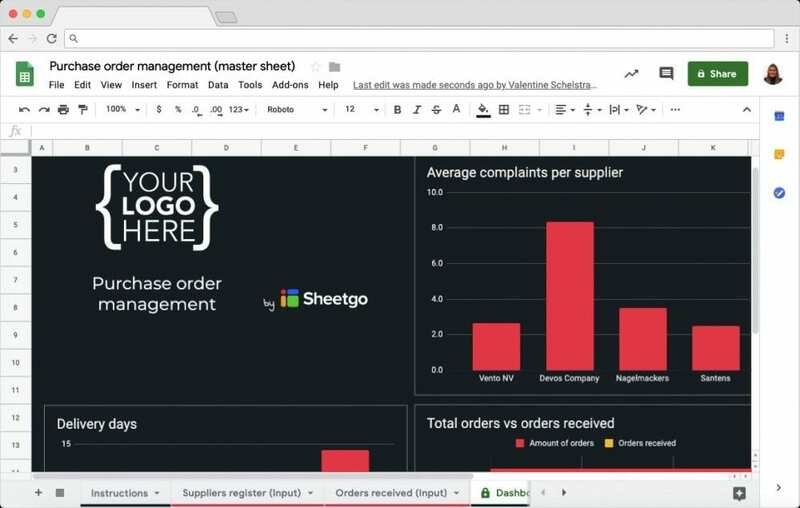 With this template in Google Sheets, you can easily combine every step of the process in an automated dashboard for you to easily track your order status. 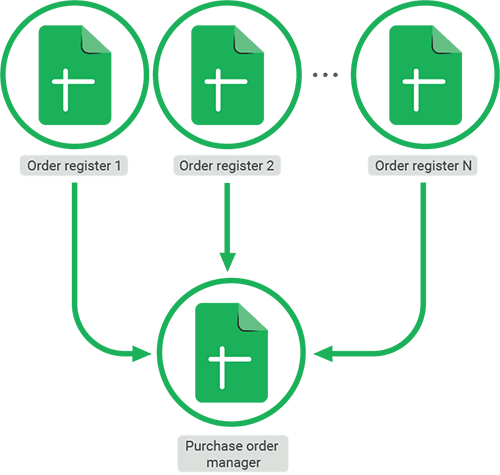 This template is designed to automatically connect the data from different department order requests (“Order request #” spreadsheets) into one master spreadsheet “Purchase order management”. Inside this master spreadsheet, you can input your suppliers and orders received. A dashboard is provided there, with useful statistics on your orders and suppliers and possible complaints. 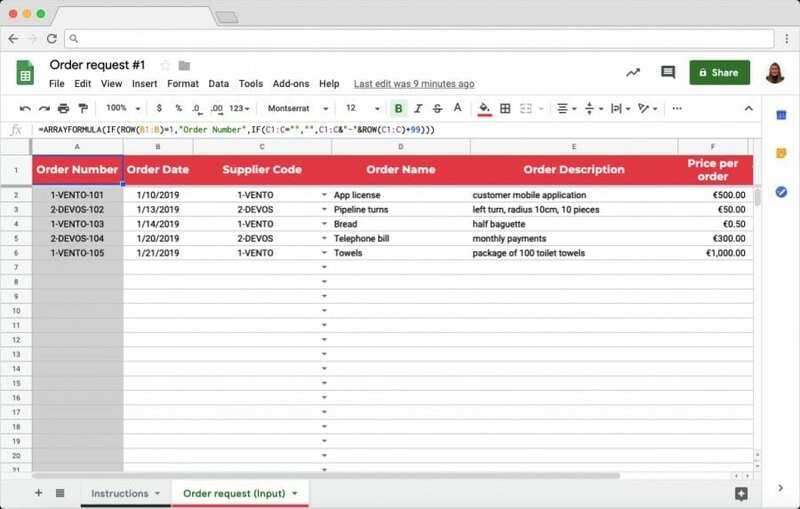 Click on the button above to install your Purchase order management template in Google Sheets. You will be asked to log in using your Google account. Your Sheetgo account will automatically be created after authorizing it. Once logged in, you will access the Sheetgo Web App where you will find the template. Click on the ‘Use template’ button to install. As seen on the Network View below, the different “Order request #” spreadsheets are connected to the master spreadsheet “Purchase order management”. To start using this template, click on the spreadsheet icons to open. To update the connection, go back to the Sheetgo Web Application and click on the play button ‘Run workflow’. 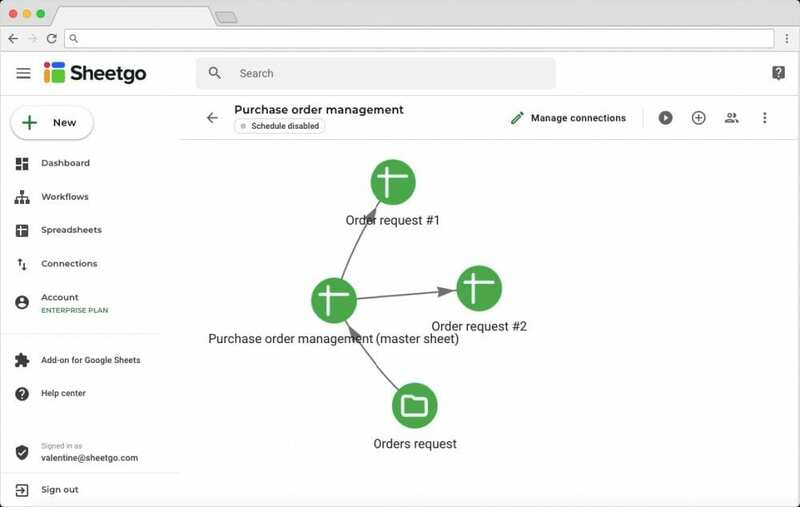 This will automatically bring the data from the … spreadsheets into the master spreadsheet “Purchase order management”. Here you can easily track your orders, supplier costs, complaints, and delivery days. 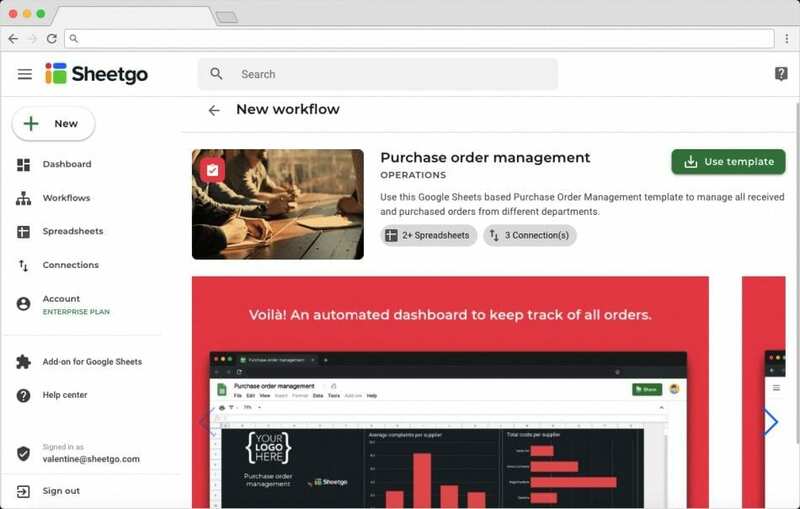 You’ve successfully set up your Purchase order management template in Google Sheets. Feel free to customize the template according to your company needs and do not hesitate to contact us in case of any trouble.